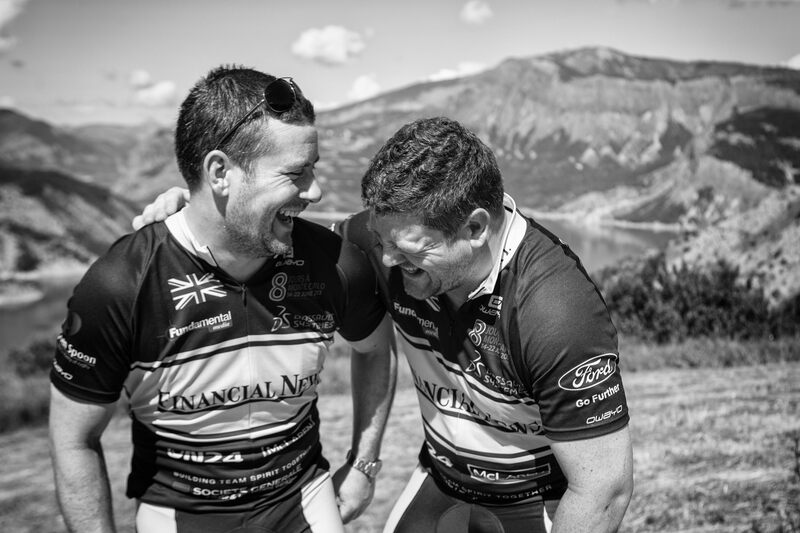 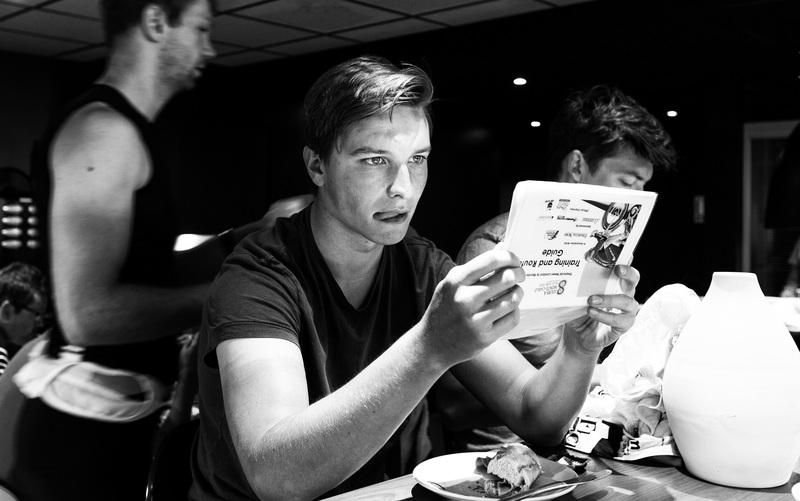 Organised by Financial News this commission involved a cycling challenge from London to Monte Carlo in support of the charity Wooden Spoon. 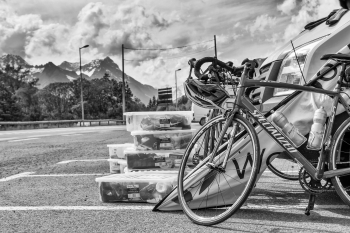 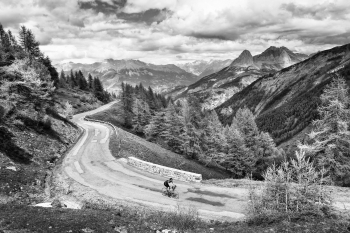 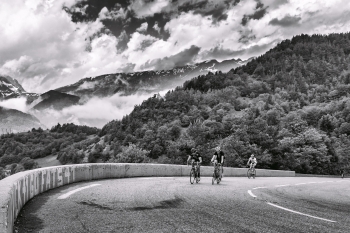 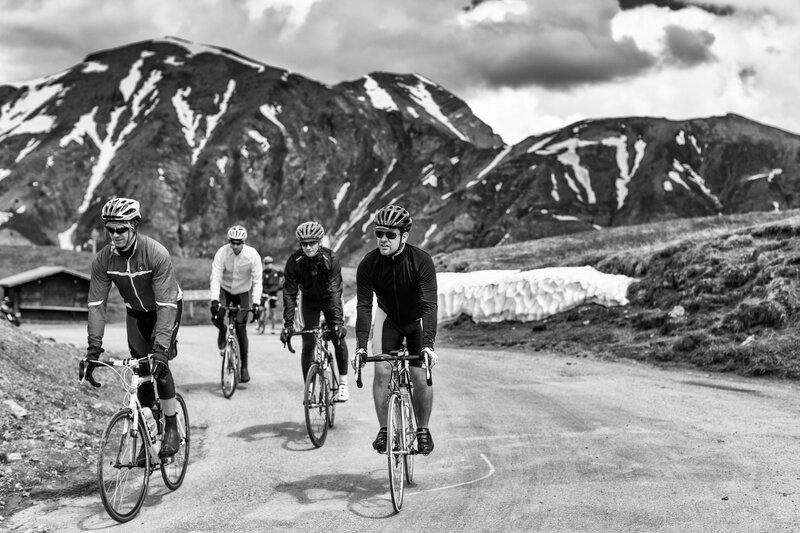 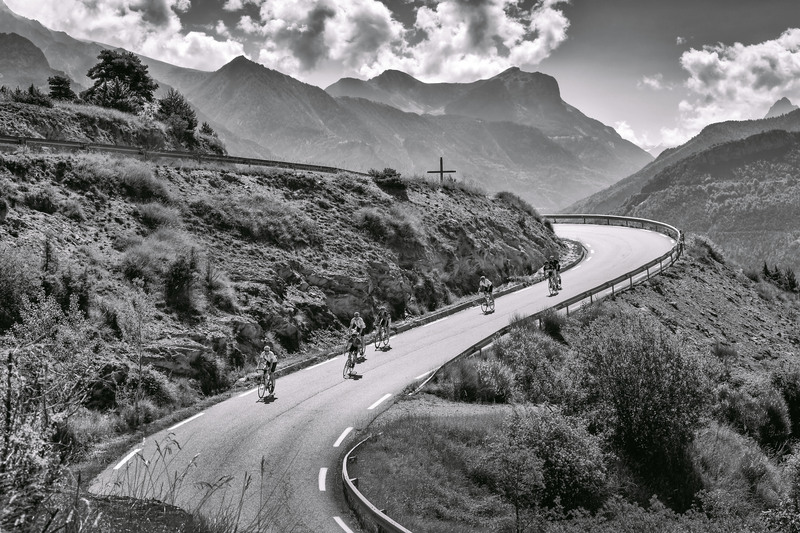 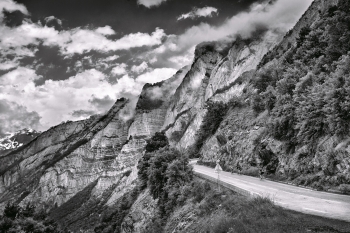 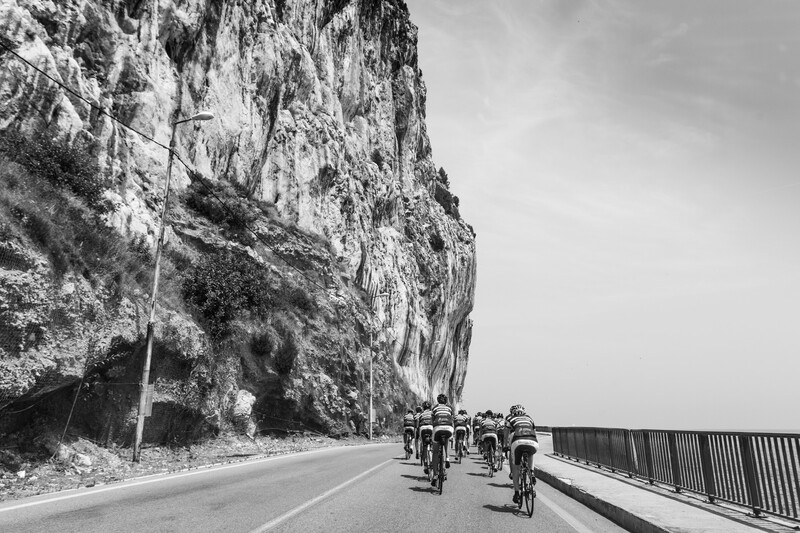 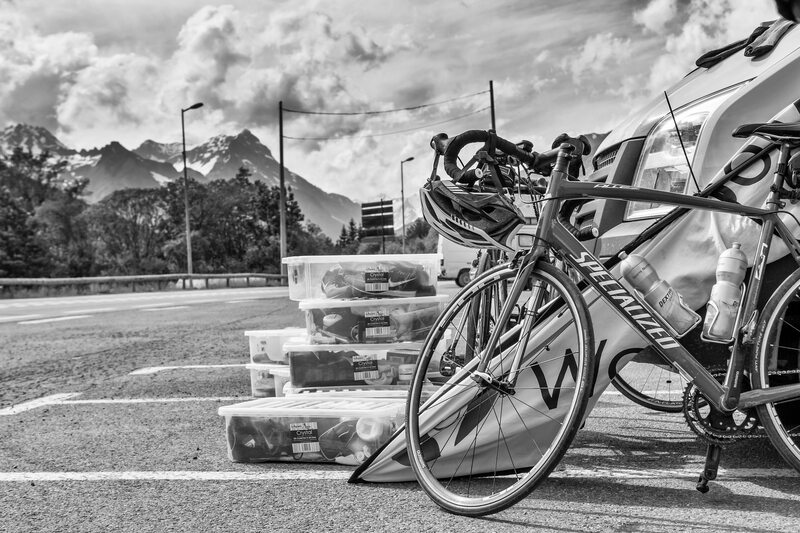 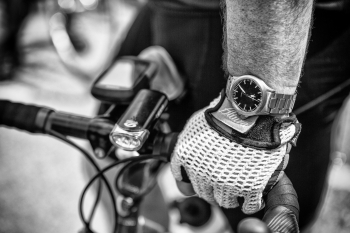 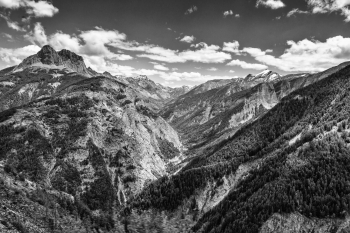 The grueling 1,223 kilometre journey from central London to Grand Casino Square, Monte Carlo took the riders 8 days to complete. 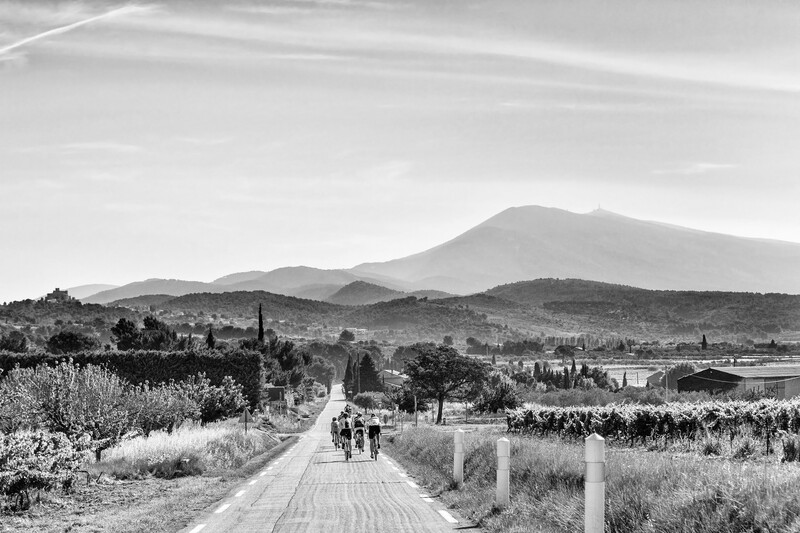 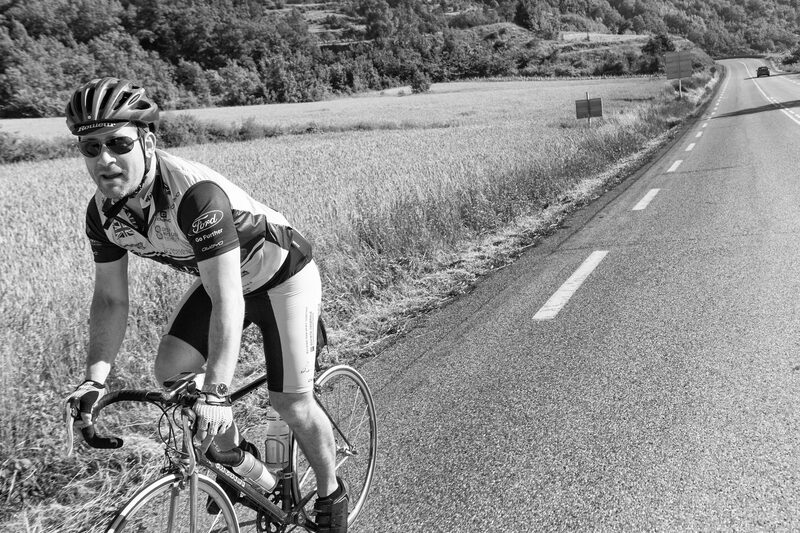 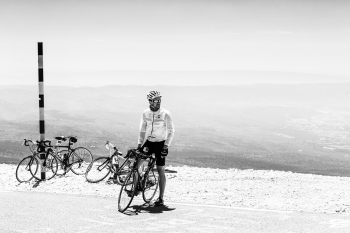 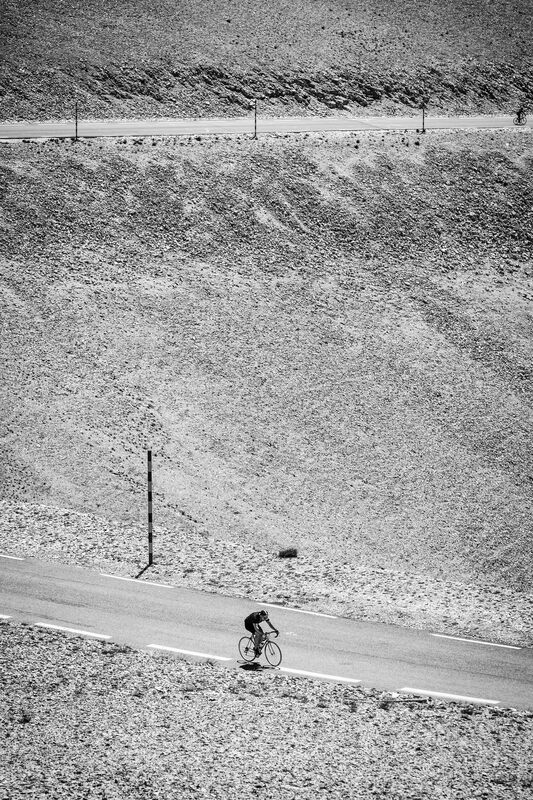 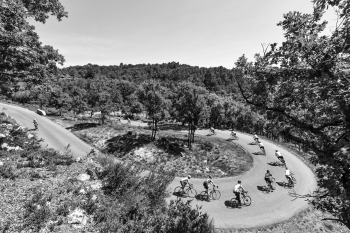 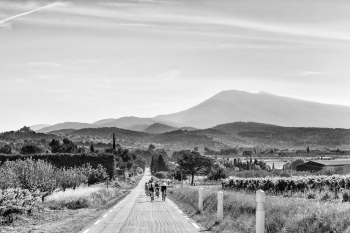 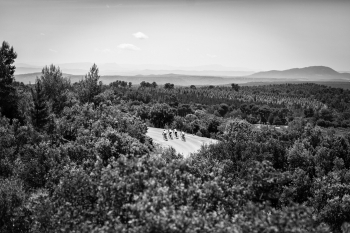 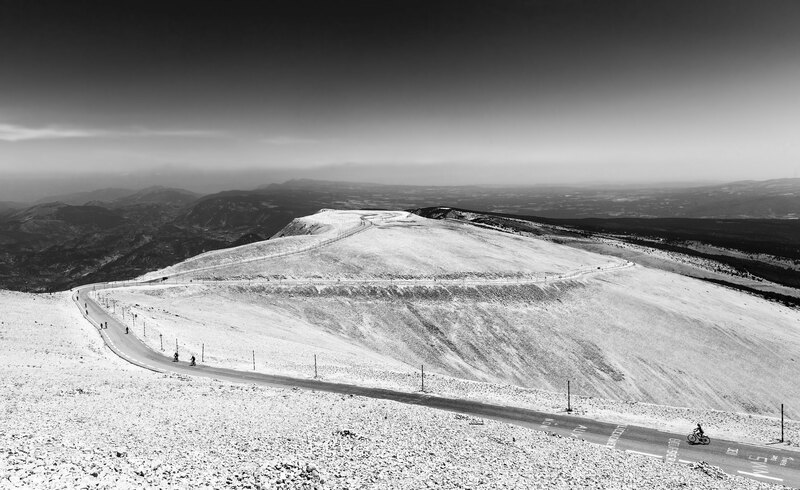 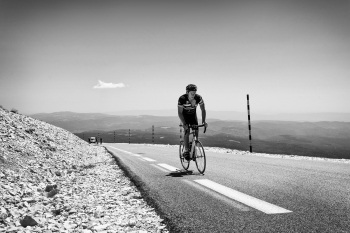 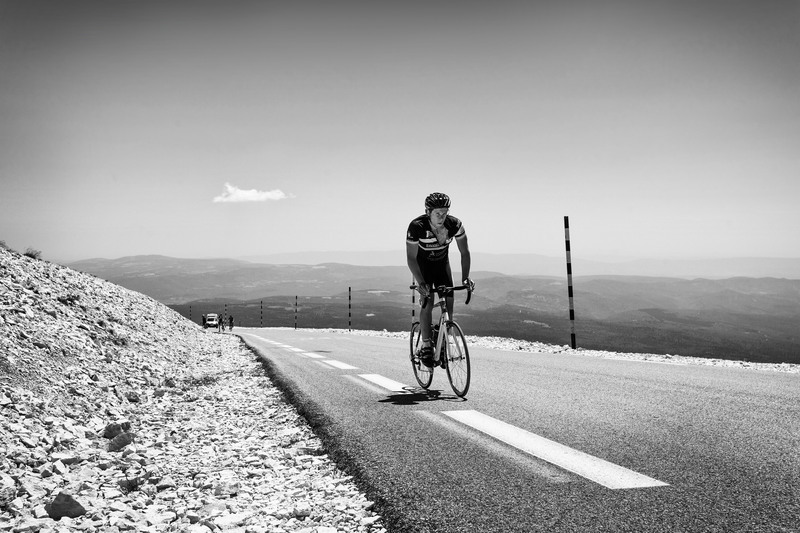 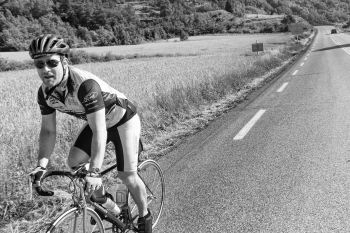 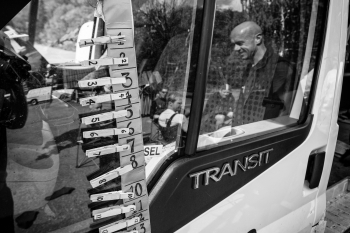 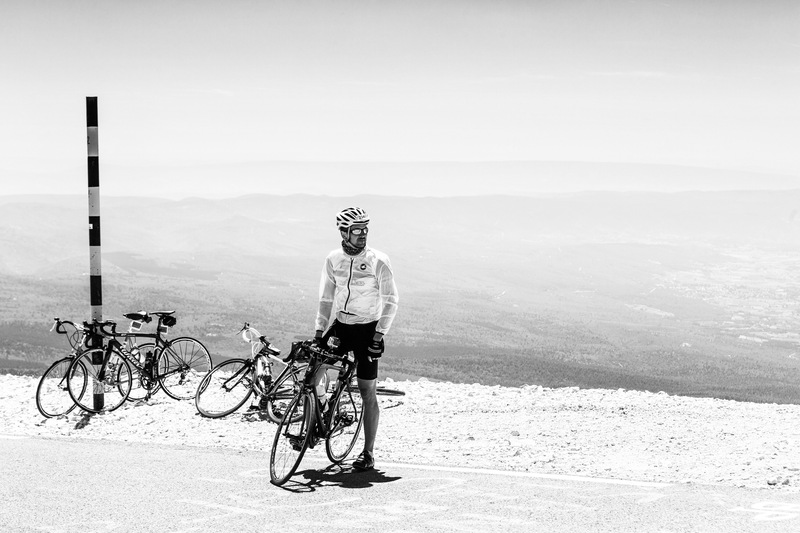 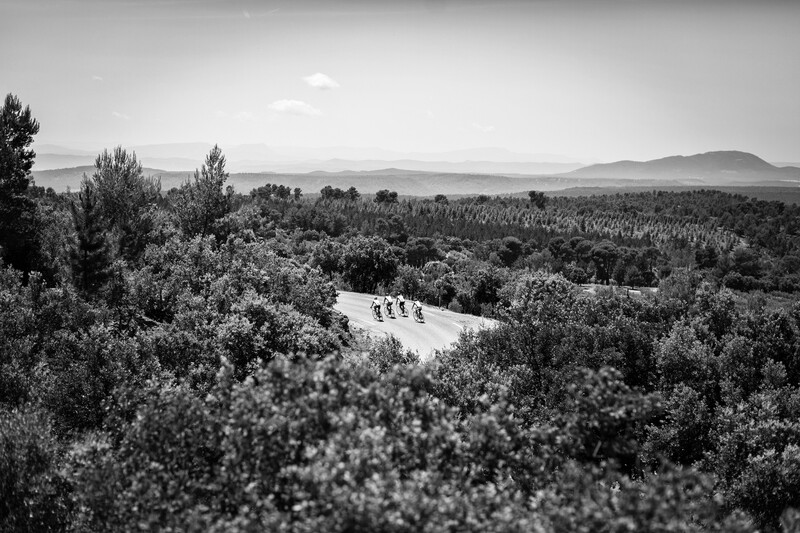 I accompanied the team of 28 cyclists and support staff to document their journey, including an ascent of the infamous Mont Ventoux.